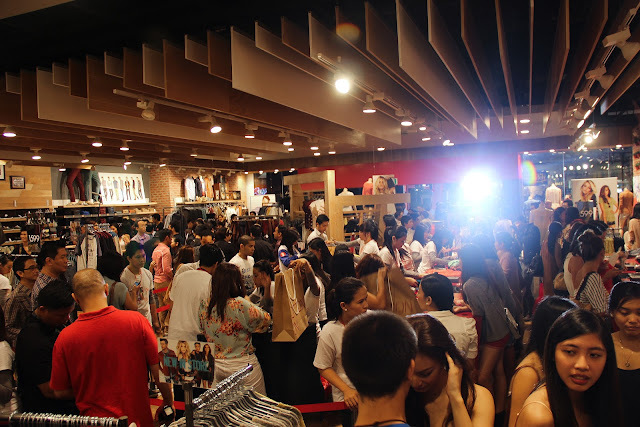 Today marked the opening of the Australian based clothing company, Cotton On Store in the Philippines. Its flagship branch Cotton On Mall of Asia will be opened to the public on September 7 while the Megamall and the Bonifacio Highstreet branches will open by next week. My friends and I arrived late and missed the fashion show but we were just in time for the formal store opening handled by Mr. Ben Chan and Cotton On officials from Australia. Cotton On offers special discount promos as of now. Go check the store to find out more! They had a lot of good stuff available and the best part is that men have a lot of choices to choose from. So if you’re thinking of buying good quality clothes that are affordable, check Cotton On now! 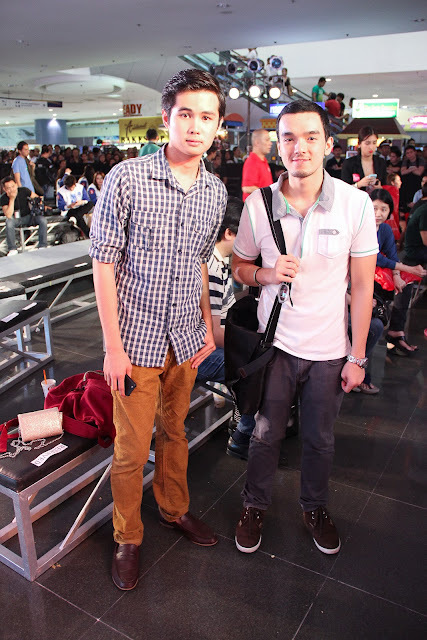 One of my best buds here in Manila, Mike Ang. After the event, we headed to Beso at High Street Centrale to join Mike’s mom and sister for dinner. After dinner, abby and I headed to this awesome tea place in Fort Bonfacio. During our stay, we met the owner of the establishment. It was good to hear the history and ideas that she used to formulate this establishment. You guys should visit the first Tea-infused beer, pastries, sandwiches and a wide variety of culinary delights in the country. 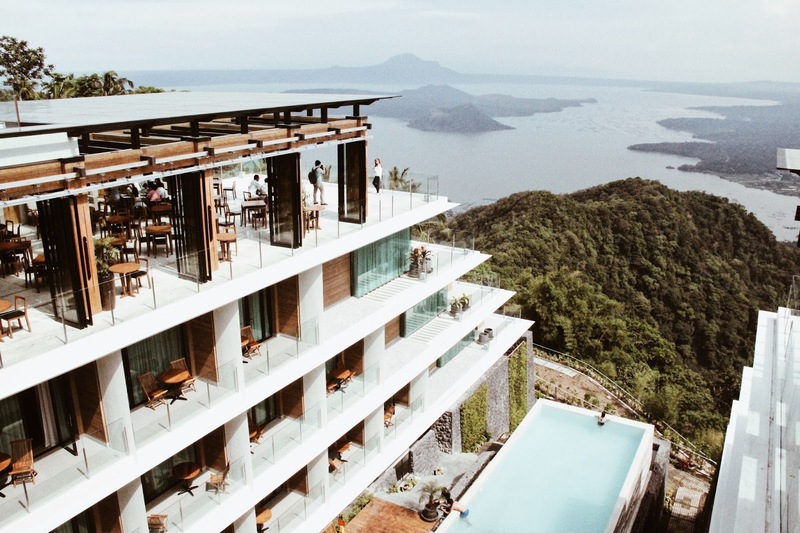 da-you-deh is located near Mini Cooper Fort BGC.